Fix the Snooze button! I have no idea how this UI component got to Apple’s review team and they were like ”Yep, that looks beautiful! Ship it!”. 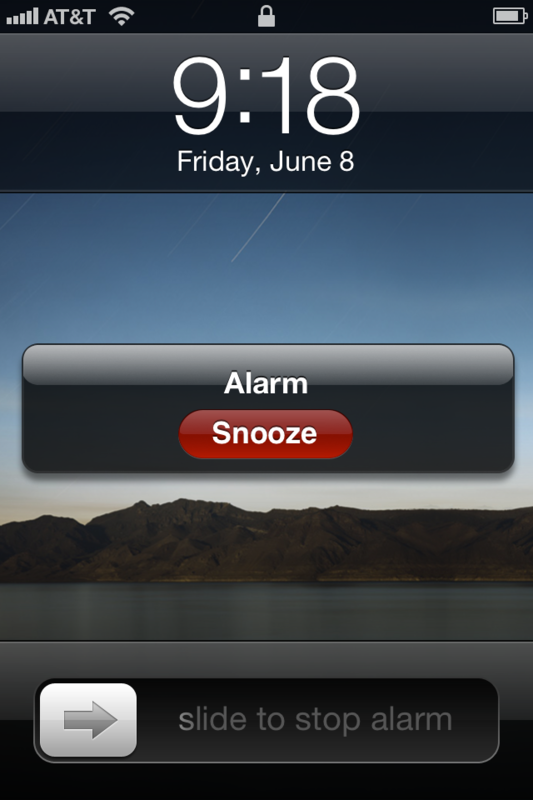 If Apple changes the snooze button and slaps a 6 on iOS, I will be happy. If not, more rants to follow. Stay tuned….